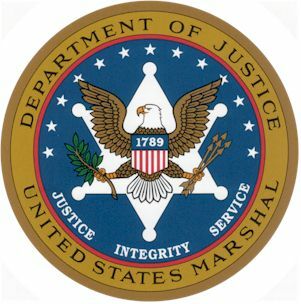 On Monday, the US Marshals Service (USMS) announced it plans to auction off 50,000 Bitcoins – valued between $19 million and $20 million USD – that were seized in connection to the now-defunct online black market Silk Road, report several news outlets. According to Forbes, from 8 am to 2 pm EST on December 4, the Bitcoins will be auctioned off via email. All prospective bidders have to sign up by noon on December 1, and the winning bidders will receive notification the day after the auction. 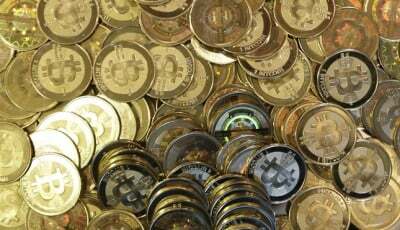 Forbes reported that the December auction follows one the USMS held in June, when it auctioned off about 30,000 Bitcoins seized from the Silk Road servers last October, but the service held onto more than 144,000 Bitcoins discovered on computer hardware belonging to Ross Ulbricht, who is accused of creating the original Silk Road (The FBI recently arrested alleged Silk Road 2.0 operator Blake Benthall). The New York Times reported that the coins up for auction have been divided into several slots: the first series entails 10 blocks of 2,000 Bitcoins; the second composed of 10 blocks of 3,000 Bitcoins. Bidders can take part in both series and can bid on multiple blocks, reported the newspaper. USMS spokeswoman Lynzey Donahue told Forbes the money earned in the auction will sit in escrow until Ulbricht’s court case concludes. His trial is currently scheduled to start on January 5, 2015. While Ulbricht has pleaded not guilty to seven drug trafficking, money laundering, computer hacking, and identification theft charges, he says he is the owner of the Bitcoins on his computer, according to a claim in the civil forfeiture action, reported Forbes. Reuters reported that as part of the civil forfeiture action, Ulbricht and the US government reached a deal in January in which the Bitcoins on his computer would be sold, with the proceeds to be held pending his trial’s outcome. Forbes reported that if Ulbricht wins his case, he will receive the money received from the auction; if not, the money will be allocated to the US Department of Justice’s asset forfeiture fund, said Donahue. She also told the media outlets that the remainder of Ulbricht’s coins will be auctioned off in the “coming months,” but no dates have been fixed yet. 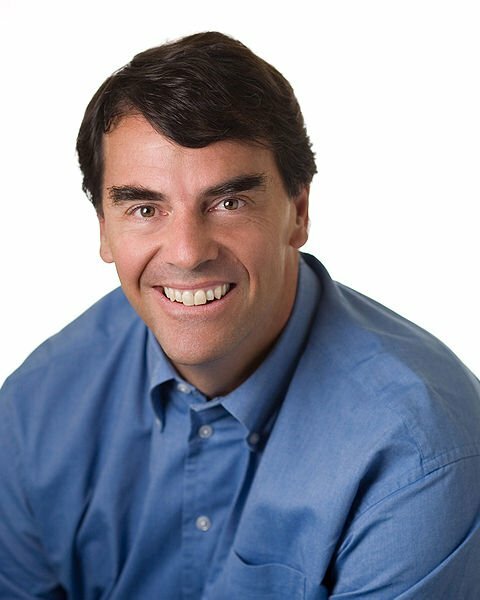 The Times reported that as was the case before the June auction, in which all the Bitcoins on table went to venture capitalist Tim Draper, bidders must prove their identifies and that they have the required amount in cash. The bidders also have to certify they have no affiliation with Silk Road or Ulbricht. The June auction did not go smoothly, the newspaper reported. 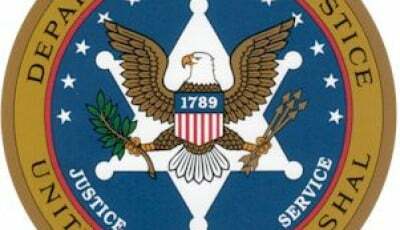 The USMS, which had said it would not disclose any information about the bidders or winning bids, accidentally released a list of prospective bidders prior to the auction. The error made some recipients of the message uneasy and raised questions about the Marshals Service’s ability to handle Bitcoin. Prospective bidders also took the USMS to task for what it said was a process that sometimes lacked transparency. The Times reported that for the most part, experts excused the mishaps, arguing that the USMS was figuring out how to auction the digital currency, which was so unlike hard assets typically auctioned by the federal government, such as jewelry and vehicles. Prior to the June auction, analysts and investors had concerns that auctioning such a large quantity of Bitcoins would see the price of the digital currency drop, reported the Times. 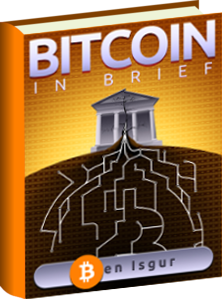 The worry proved unfounded, said the Times, though Bitcoin’s prices has since fallen. The newspaper reported that the June auction was generally considered a success, drawing the attention of several prominent technology players, such as Coinbase, Pantera Capital, and SecondMarket’s Barry Silbert. Many in the Bitcoin sphere pointed to the widespread interest in the USMS auction as signaling the digital currency’s further movement into the mainstream. The Times suggested the December auction comes as Bitcoin seems to be at a pivotal point in its development. Venture capital investment has flowed to Bitcoin-oriented startups recently, despite some industry players claiming Bitcoin is losing some luster. Others say they are waiting for Bitcoin to fulfill its potential as a system for transferring value worldwide, rather than simply a cryptocurrency, said the newspaper. Forbes reported that the US government may soon have its hands on more Bitcoin following the FBI’s seizure of the Silk Road 2.0. On November 7, the US government filed a forfeiture motion for 27 “dark market websites,” including Silk Road 2.0, that were seized during Operation Onymous. Asked by Forbes if the Marshals Service is expected to auction off any Bitcoin related to this more recent case, Dohanue, the service spokeswoman, said the USMS had not received any importation related to that, stating that any USMS action would need a court order such as the one in January that allowed the government to auction off the Bitcoin seized in the original Silk Road case.